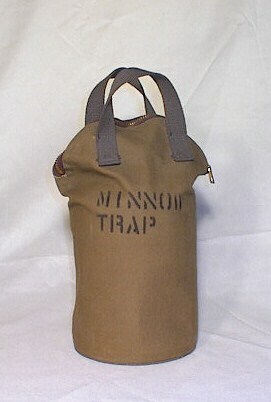 The Jayhawk minnow traps were sold by E. A. Brown Mfg. of Dodge City, Kansas. 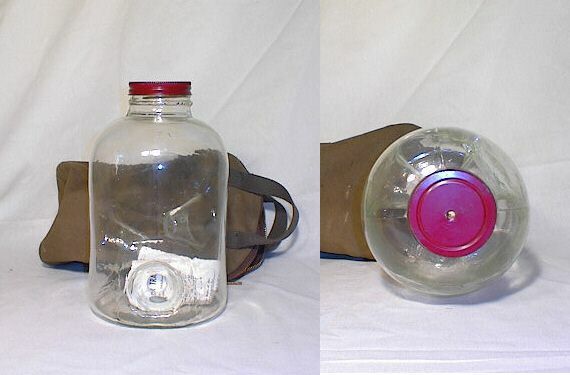 They were produced in a Camp minnow trap mold, and some even had the Camp minnow trap logo in the glass and a paper label stating that it was a Camp minnow trap. 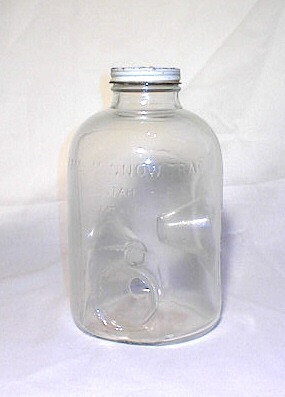 All of the Jayhawk traps were made of clear glass. Some came with a canvas bag with the words "minnow trap" stenciled on the side.